If you’ve looked into acquiring a visa to the U.S., you already know the immigration process is highly complex. Applications and compliance forms must be meticulously completed, and the various steps required by U.S. law must be followed to the letter. Whether you’re an individual seeking a green card, or a company in need of work permits for foreign national employees, the filing process can be overwhelming. That’s where the Dhanani Law Firm comes in. While large law firms may have an immigration division staffed with paralegals to handle your application, we offer the agility & personalized service only a small, independent law practice can deliver. 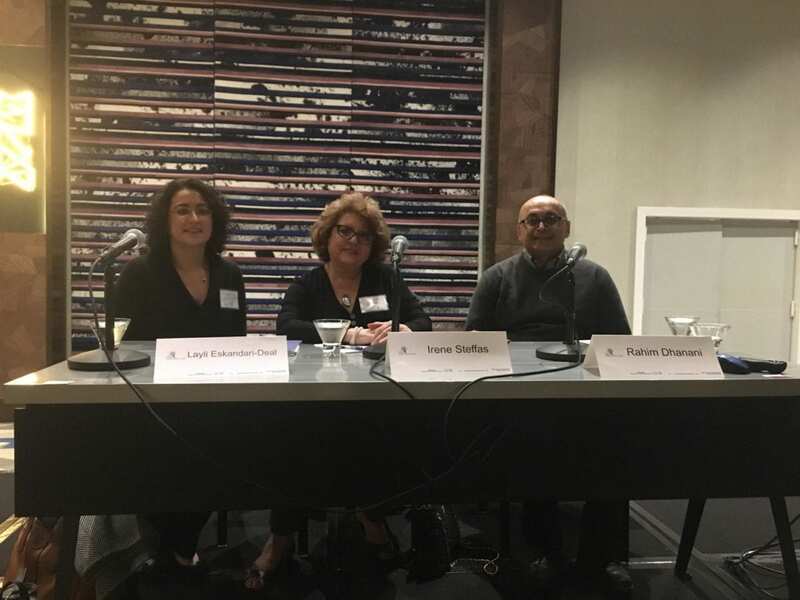 At Dhanani Law Firm, we are skilled in analyzing your immigration situation and developing creative solutions for even the most complex challenges. 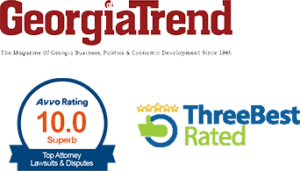 Dhanani Law is based in Atlanta, Georgia. However, because U.S. immigration law is based on federal law rather than state law, we’re able to assist with your immigration case no matter where you’re located in the U.S. or the world. 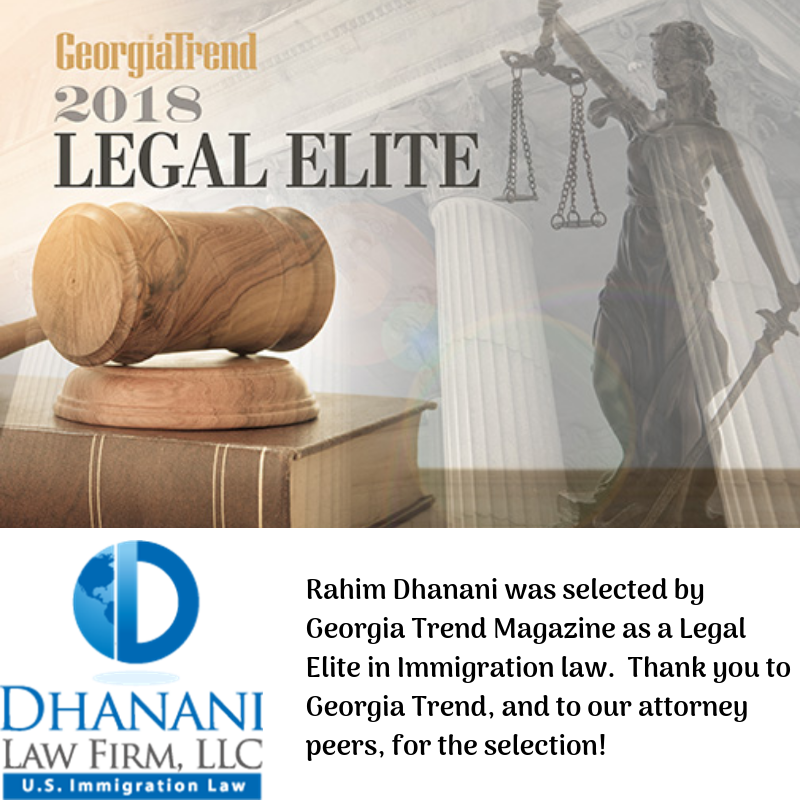 Dhanani Law Firm was founded by Atlanta immigration lawyer Rahim Dhanani. 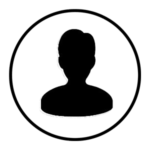 Rahim has practiced immigration law for almost twenty years. His passion for helping others immigrate to the U.S. is deeply connected to his roots. We’re so thankful this process is over-We can’t imagine how much more difficult it would have been without your professional help and friendly assistance. Thank you! W.K. © 2019 the Dhanani Law Firm, LLC. All Rights Reserved. Disclaimer : This website is for informational purposes only. Nothing on this site should be construed as legal advice or as creating an attorney-client relationship.